Behind the code B.A.U.M. (Federal German Study Group for Ecologically Sensitive Management) there stands an environmental organisation with 500 member companies. The target of the study group is to coach and to advise its members under the motto "environmentalism has the highest corporate priority". A B.A.U.M. recommendation is business circles is regarded as a high seal of approval. The chairman Prof. Dr. Maximilian Gege wanted to know whether or not he could recommend the GRANDER® revitalised water system to his companies. 23 enterprises have been chosen from different fields such as leisure time, health, industry and tourism in Germany, Austria and Switzerland, where the statements concerning the effects of the GRANDER® revitalised water system have been checked. Apart from the questions regarding the area of use, the expectations and effects on the production process, also records on external and internal laboratory tests have been included into the check. In all cases, the tester has gained positive results. "The chemical additives have decreased, the maintenance has been reduced, and the working times of operative devices as well as exchange intervals have been prolonged," so the judgement of teh technicians at Formtec. The users of the Alpine outdoor swimming pool in Halbleck-Trauchgau (Germany), the water park in Plattling (Germany) and the Fitness Park National in Luzern (Switzerland) have noticed the greatly reduced chlorine smell at once. "Nobody was able to explain the effects of the GRANDER® revitalised water system on a natural scientific basis, but the positive effect is definitely there. The expectations have been met and most of the time even exceeded. 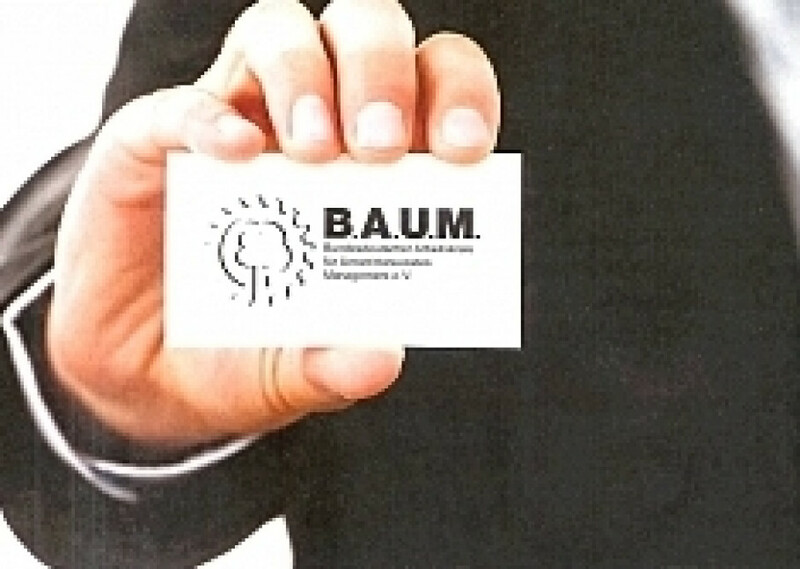 We do recommend the use of the GRANDER® revitalised water system in industrial companies", reads the final report by B.A.U.M. after the tests, carried out for a duration of over half a year. Use of GRANDER water revitalisation in industrial companies can be found in the final report by B.A.U.M.